GVB001	| Write the first review! 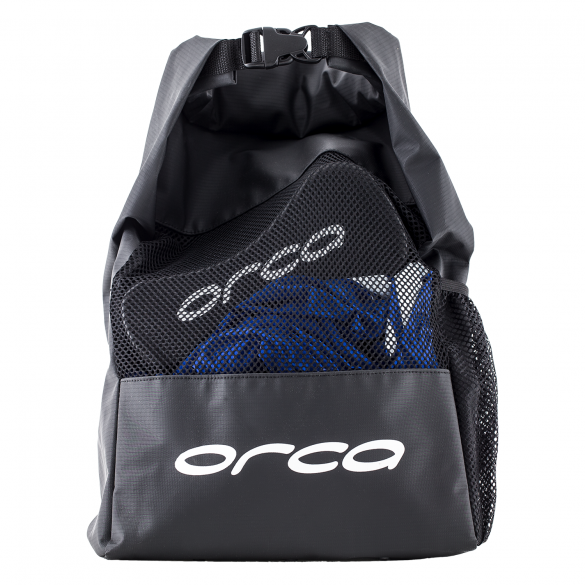 The Orca Mesh backpack is a handy ventilated backpack for carrying your swim essentials around. 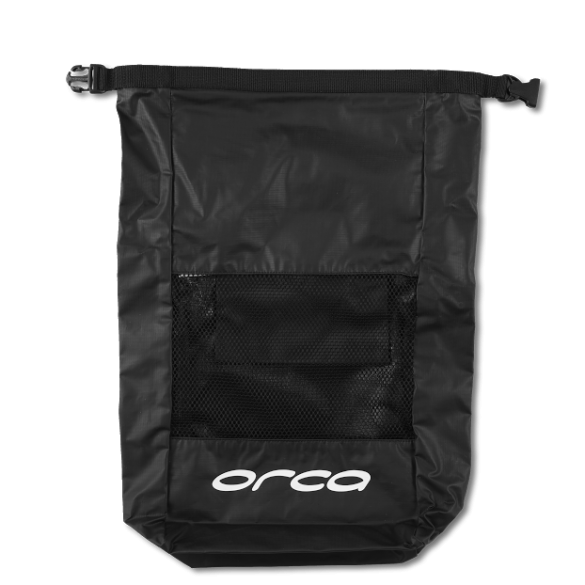 An 18L waterproof storage compartment with ventilating mesh panel and 3 eyelet drainage holes at the base provide a superb carrier for your swim essentials while a mesh side pocket is the perfect spot for your drink bottle. 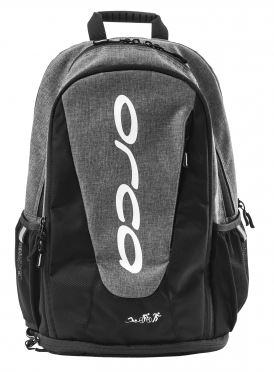 Adjustable back straps make this bag comfortable to transport. 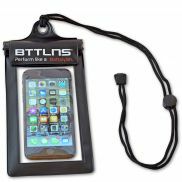 A handy hanging zip pocket protects your valuables keeping them separate from any wet swimming gear. 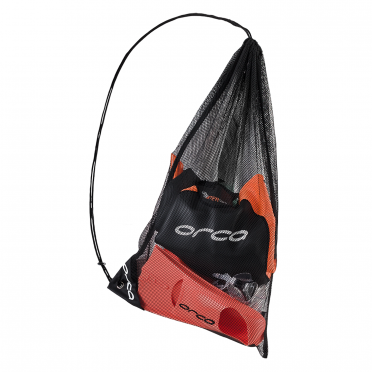 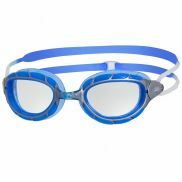 Large 18L waterproof storage compartment with ventilating mesh panel and 3 eyelet drainage holes at the base provide a superb carrier for your swim essentials. 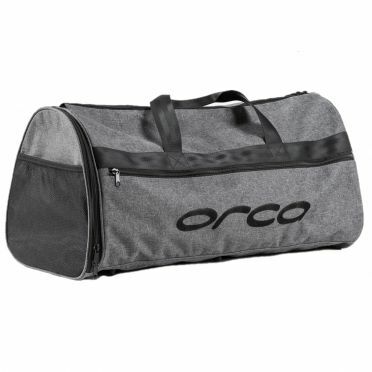 Adjustable back straps make this bag comfortable to transport.